Network-over-powerline solutions have never been bad—their convenience just came at a cost of speed. That's no longer the case with Belkin's Gigabit Powerline HD. 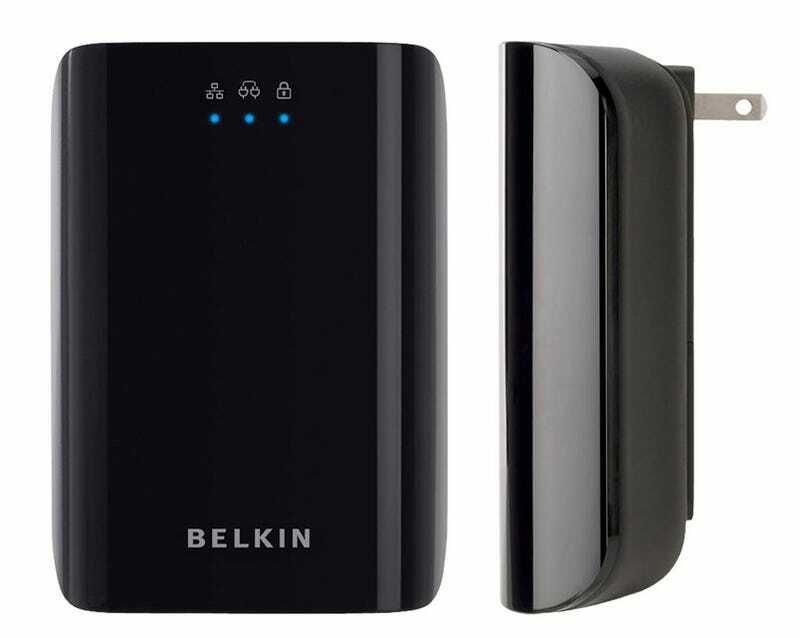 Reaching data rates of 1000Mbps (over the former speed of 200Mbps), Belkin's new $150 Gigabit Powerline HD Starter Kit includes two Powerline adapters, allowing you to stream multiple uncompressed HD data feeds through your home with little issue.